NOW FROM ONLY 295,000€ or 250,000€ for a 10-year Leaseback - see details further on. 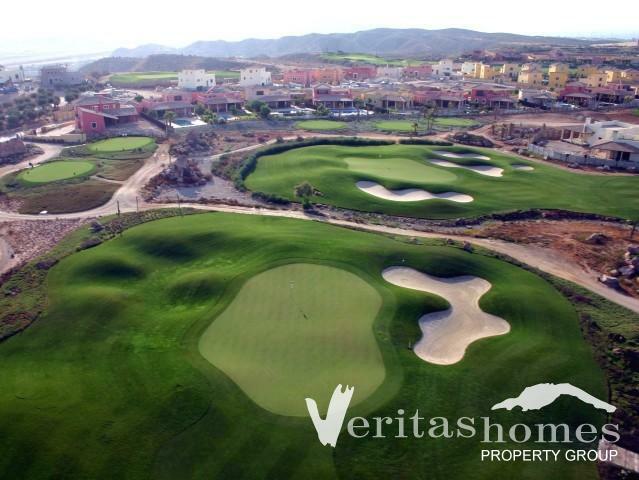 A range of spacious three, four and five bedroom villas located on Desert Springs Golf Resort. Their design captures the ambience of the old farmhouses (cortijos) of the Almanzora and Spanish Levante region, a rich and evocative style known today as Spanish Colonial. Features include deep and shady colonnaded verandas with fans, and spacious roof terraces. 31 Buenaventura: 3 bedrooms on a plot of 380mts²and a built area of 111mts² plus terraces of 76mts². Communal pool. Prices start from 295,000€ or 250,000€ for a 10-year Leaseback - see details further on. 9 SWID - El Paso: 4 bedrooms on a plot of 425mts² and a built area of 135mts² plus terraces of 62mts²: 355,0000€ and includes a private standard swimming pool. 14 El Paso: 4 bedrooms on a plot of 615mts² and a built area of 135mts² plus terraces of 62mts². Communal pool. Price starts from 361,000€ or 270,000€ for a 10-year Leaseback - see details further on. 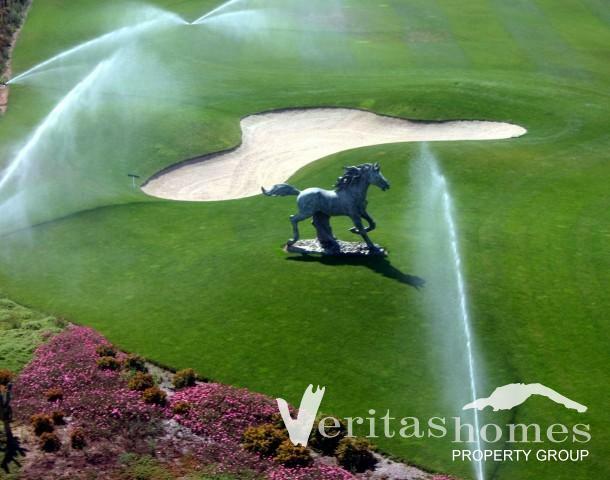 22 TPH - Arizona: 4 bedrooms on a plot of 680mts² and a built area of 238mts² plus terraces of 124mts². Price: 492,250€. Private swimming pool can be bought as an extra. 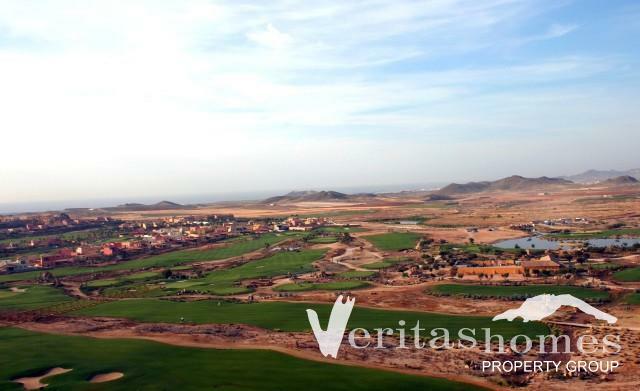 7 SWID - Arizona: 4 bedrooms on a plot of 775mts² and a built area of 238mts² plus terraces of 124mts²: Price from: 495,000€. Price includes a private 8x4 private swimming pool. 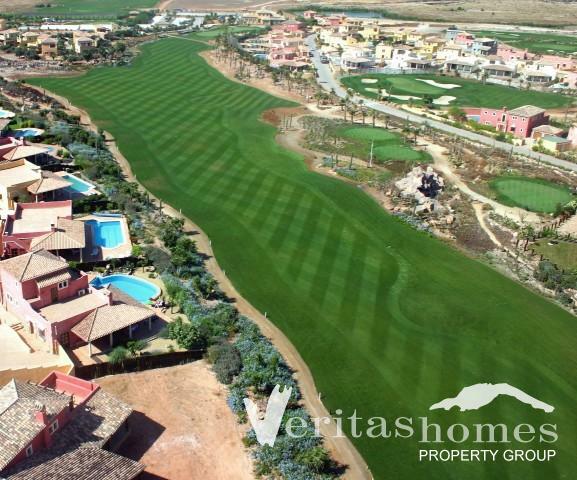 2 SD - Texas: 4 bedrooms on a plot of 775mts² and a built area of 238mts² plus terraces of 124mts². Price: 525,000€. Sold as seen with landscaping. Furniture and swimming pool are not included in the price. 3 TPH - La Residencia:4/5 bedrooms on a plot of 1000mts². Built area: 350mts² plus terraces of 147mts². Discounted price: 797,500€. Comes with a private 8x4 private swimming pool.